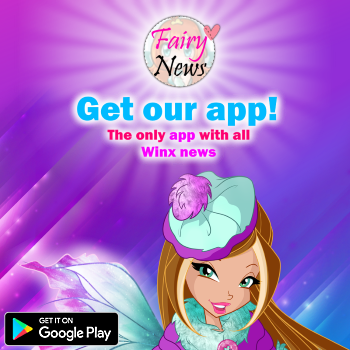 Home / Noticias pagina oficial winx club / FIRST WORLDWIDE SHOW ➤ Winx Club Live: Magika! 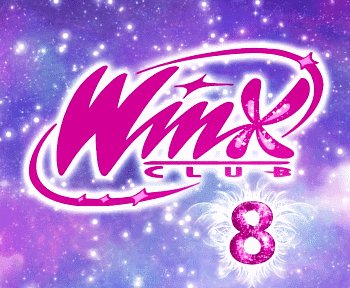 FIRST WORLDWIDE SHOW ➤ Winx Club Live: Magika! Rainbow and Zen Tiger Live are presenting Winx Club Live: Magika, the first worldwide theatrical show based on the popular Winx Club brand. 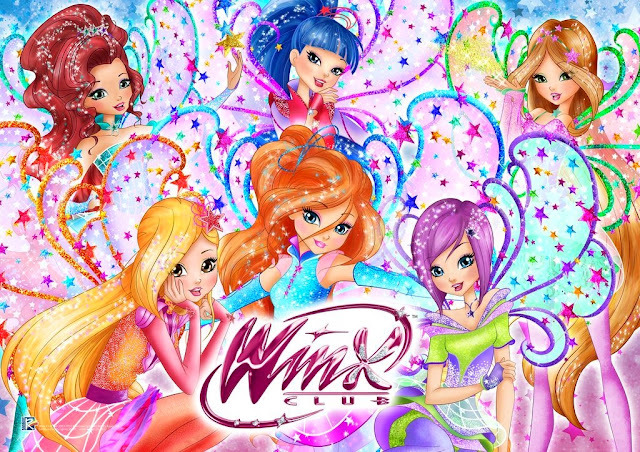 Winx Club Live: Magika will see the characters enter the fantasy dimension of Magika. The show will include holograms, special-effects lighting, acrobatic dance numbers, magic tricks/illusions and luminescent costumes. The soundtrack comprises a number of Winx Club‘s greatest hits. The debut and the following global tour will be announced in the near future.